Evenings on Dal Lake are very romantic. 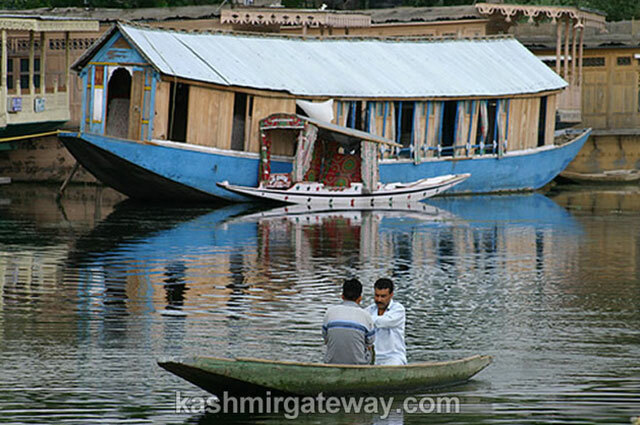 You can enjoy a cruise in a Donga Boat (much smaller than a houseboat) on Dal Lake in evening any time between April to October. 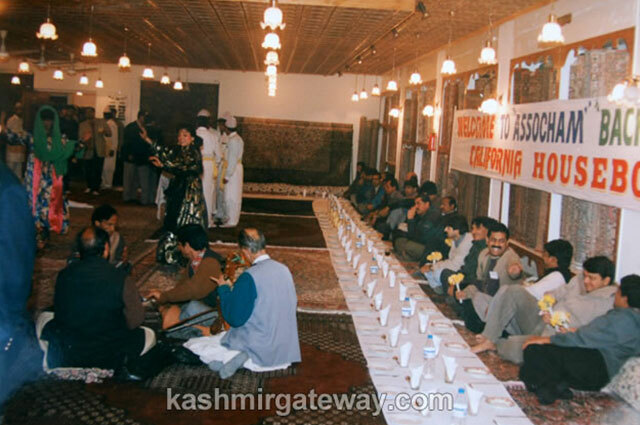 You would savour a slice of the true Kashmiri lifestyle, a traditional cruise on the lake, with ethnic sufi & folk music and Kashmiri delicacies wazan with Kahwa (the Kashmir Tea). 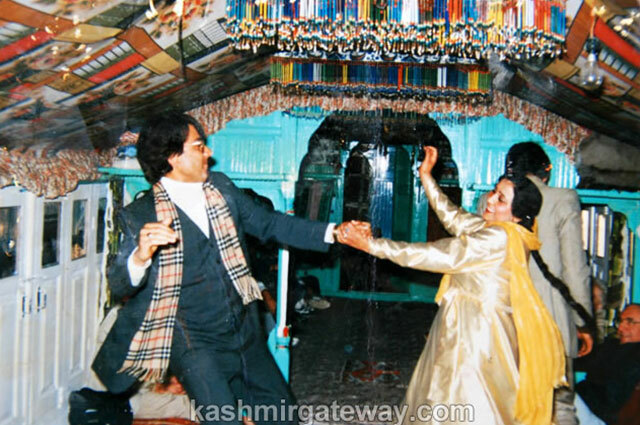 Once enjoyed by almost everyone visiting Kashmir valley, Donga (houseboat) cruises were part of local culture. “Donga cruises are an old tradition. There used to be Donga parties here. 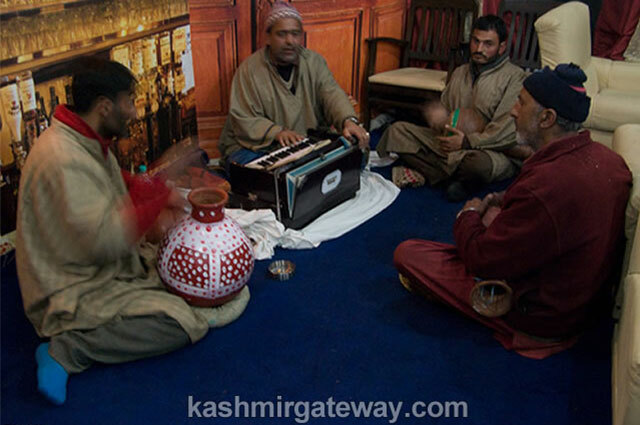 In the old days, Dongas used to ply n our waterways and they were a part of our old culture. But for a long time we had forgotten our culture and now we have revived the same. 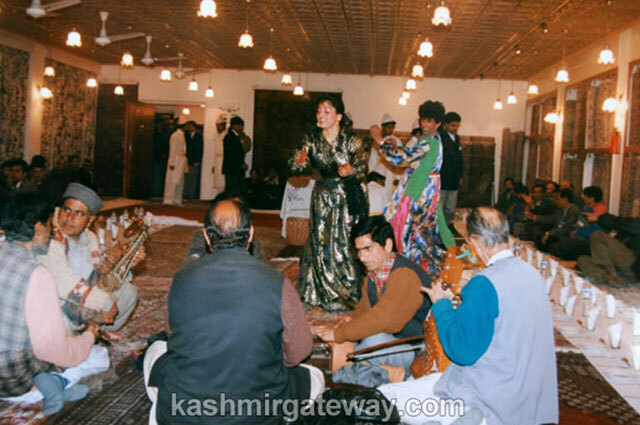 Besides folk dancing during the cruise you will be entertained by some of the finest musicians, disciples of Late Gulam Ahmad Sufi, the greatest sufi singer of Kashmir. 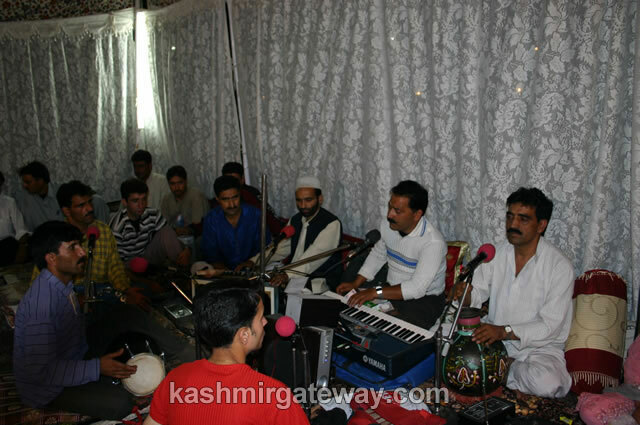 Besides folk music you can also enjoy sufi songs written by some great sufis poets of Kashmir. On request a party can be easily arranged.